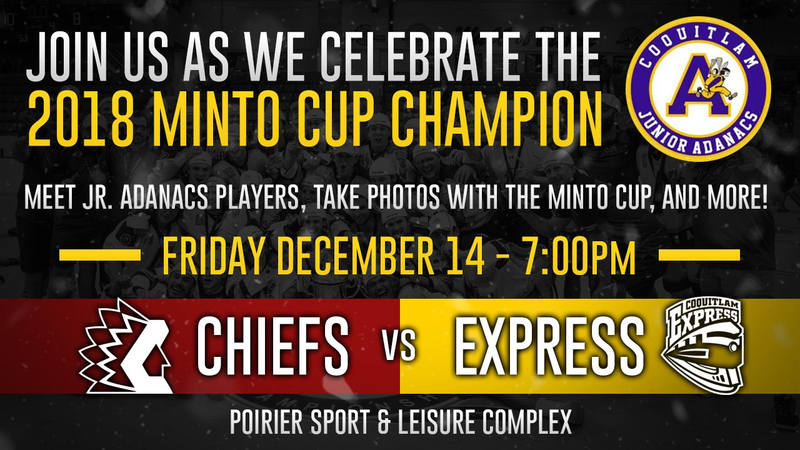 The Coquitlam Express Junior A Hockey Club is celebrating the 2018 Minto Cup champion Adanacs this Friday. 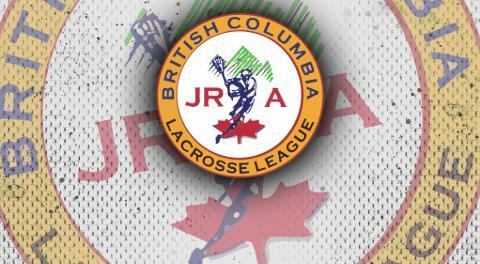 Junior Adanacs will be at the game taking photos with the Cup itself. There are more plans, but to get the full experience, we are urging fans to turn out and wear their purple and gold to show their support.